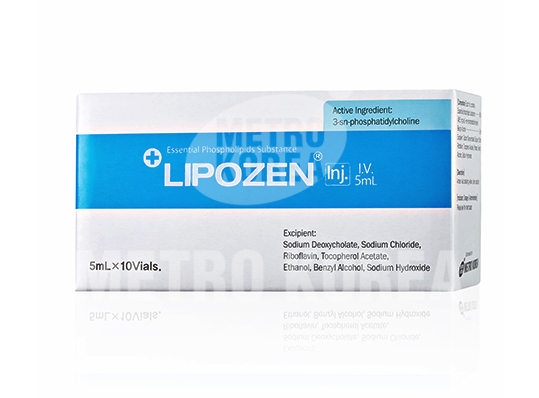 Lipozen is a medical product containing Essential Phospholipids Substance(Phosphatidyolcholine). 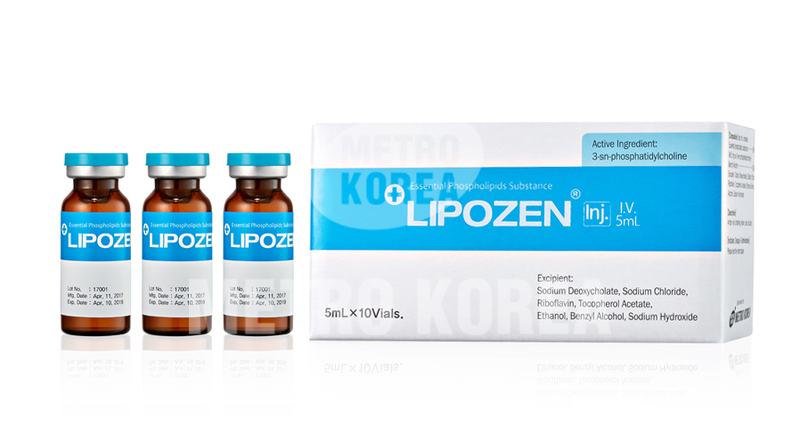 PPC therapy is a non-surgical way to reduce fat by injecting PPC directly to the fat layer. PPC is composed of Phosphatidylcholine, deoxycholate and benzyl alcohol, which work to decompose fat cells, and destroyed fat cells are discharged through lymphatic circulation.